Plan your next coporate reatreat or business getaway to Moab, UT. Only 235 miles from Salt Lake City, Moab is the perfect location for outdoor activities. Moab is also within 500 miles of Las Vegas, Phoenix and Denver. 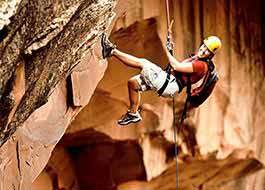 You can experience all the famous destinations and activities with the Moab Adventure Center. 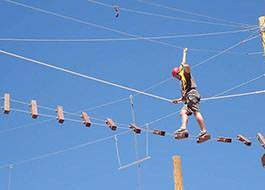 The Moab Adventure Center has daily tours and multi-day packages to accomodate any size group. 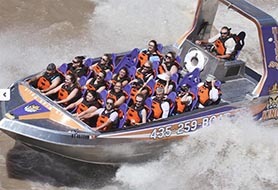 The wide variety of adventures is ideal for your office and co-workers with activites for everyone. 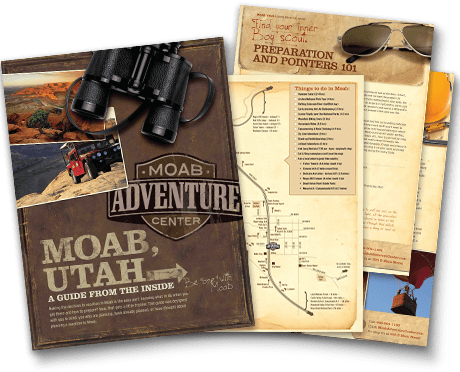 The Moab Adventure Center can customize a package specifically for your team, and you can choose from over 25 different trips and activities. See our recommended getaways below and start planning your retreat that will be talked about for years to come! Experience “The West’s Best Short Whitewater Trip." Explore Moab’s breathtaking backcountry on an exhilarating Hummer® Safari. 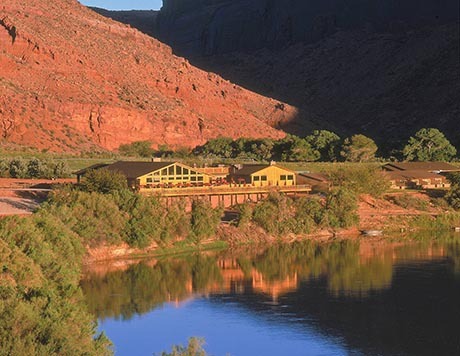 Every night you’ll stay in the luxurious comfort of Red Cliffs Lodge located on the banks of the Colorado River surrounded by two of America’s most astounding National Parks.